The Conjuring is a supernatural horror movie produced by James Wan. The movie was the first to start the series that would later occur. The movie was well produced, and was able to take horror movies to a whole new level. 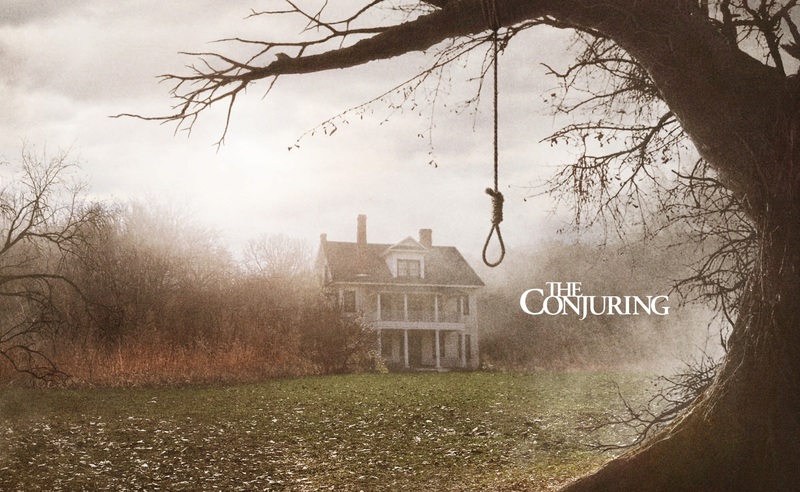 The Conjuring used horror elements that would keep its viewers on the edge of their seat. The Conjuring was a movie about a family in New England that had bought a house, hoping for a new fresh start. It’s all fun and excitement until weird things start happening around the house. The family soon gets terrified, and in fear asks for help. The movie was able to successfully strike fear into the hearts of the viewers. An example of that would be when the mother plays the clapping game. The mother believes that she is playing with her daughter, when she isn’t. Throughout that whole scene viewers were terrified. The way the director produced the scene was incredible. Viewers weren’t able to know what was going to happen next. The movie was great in many ways. Another way the movie was great was the scenery. The way that the surroundings looked were creepy, not only that but it also made the viewer get a bad vibe. The house itself would give the feeling that there was an evil presence there. Overall, the movie was incredible. The way that the plot was wrote and executed was outstanding. The movie was great and could not have been any better that it already was.